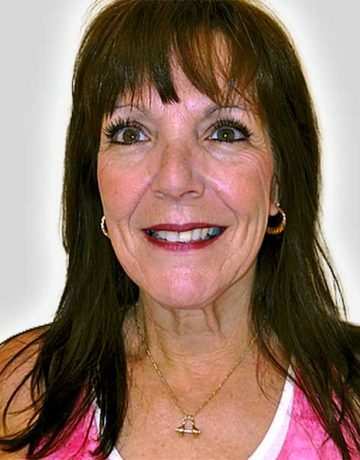 Donna has been a fitness instructor of over 20 years and maintains certifications through ACE in both Group Fitness and Personal Training. She holds specialty certifications in Pilates, Yoga, Cardio-Kickboxing and Silver Sneakers. For the past four years she has been training in Tai Chi and will soon be obtaining her Black Sash. Donna has been teaching with us at Four Seasons for the past 13 years and is currently teaching Yoga and various Silver Sneakers classes.